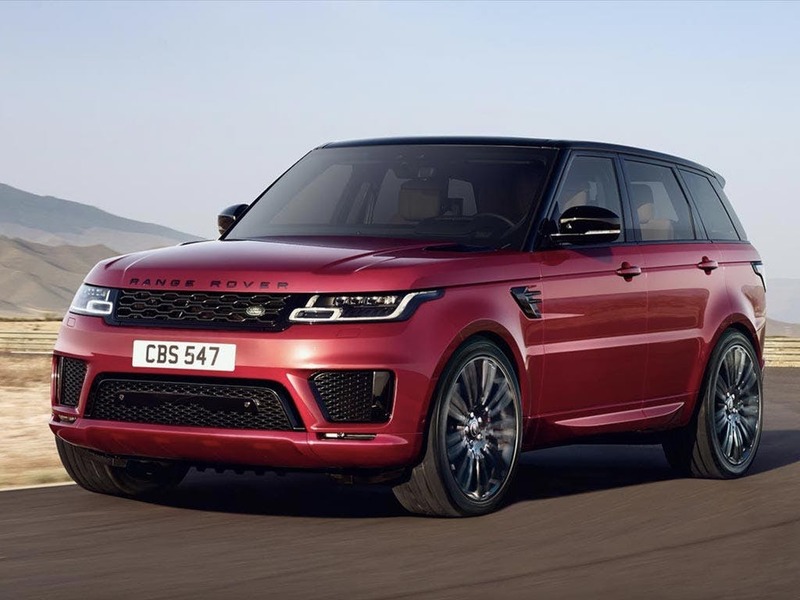 While it is hard to improve on the iconic Range Rover, the Range Rover Sport offers an impressive alternative being smaller, lighter and sportier. In fact, the Range Rover Sport has been such a success; it is second on the list of best-selling Range Rovers. 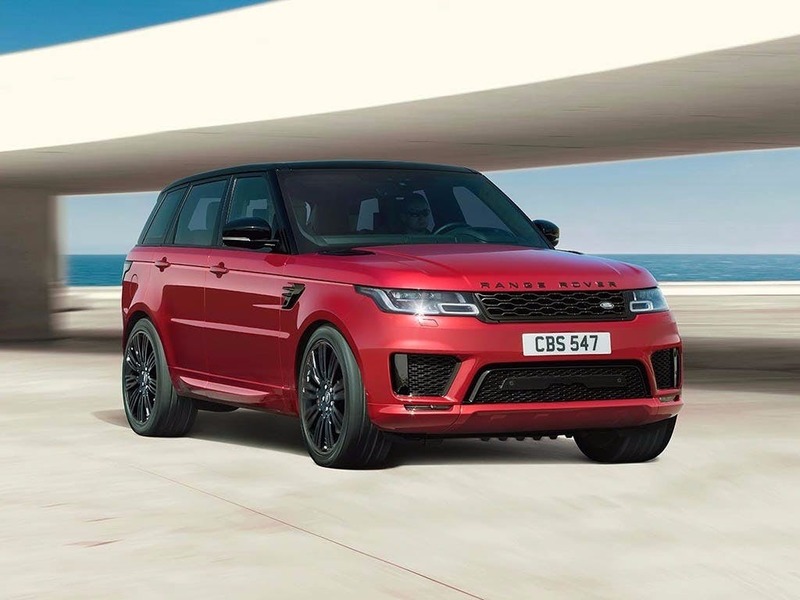 Built to rival the Porsche Cayenne, the comfort, superior features and stylish floating roof ensure the Range Rover Sport is a car that leaves a lasting impression. Feel the luxury for yourself by booking a test drive at the Beadles Land Rover dealership in Kent, Hertfordshire or Essex. 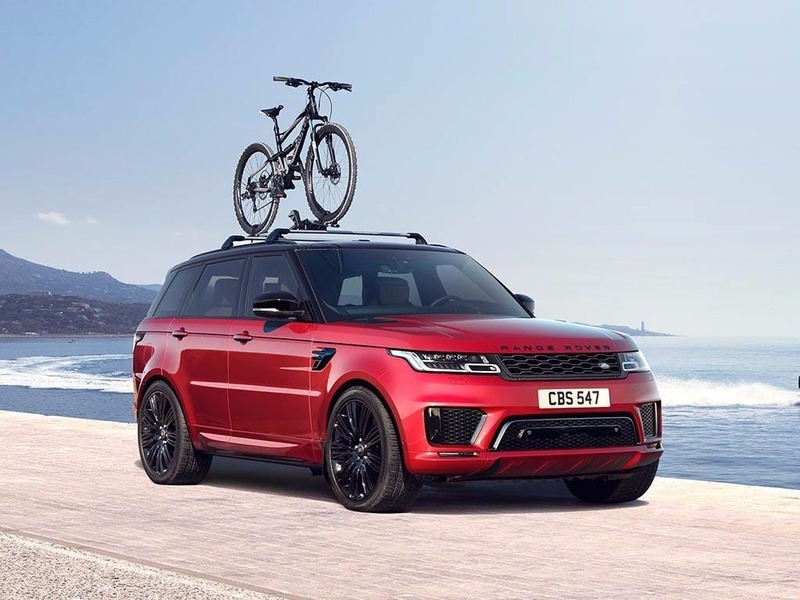 Discover all the latest Land Rover Range Rover Sport offers currently available. 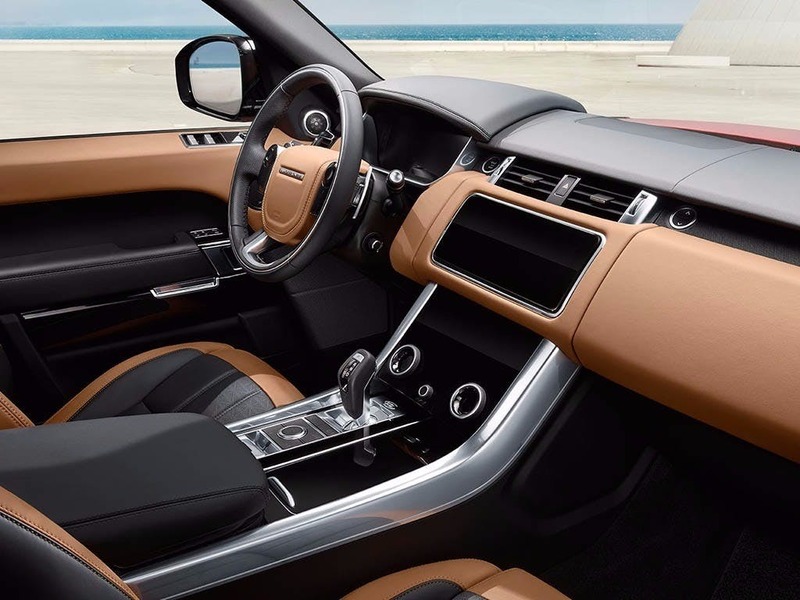 Every detail matters, view the Land Rover Range Rover Sport technical specification. 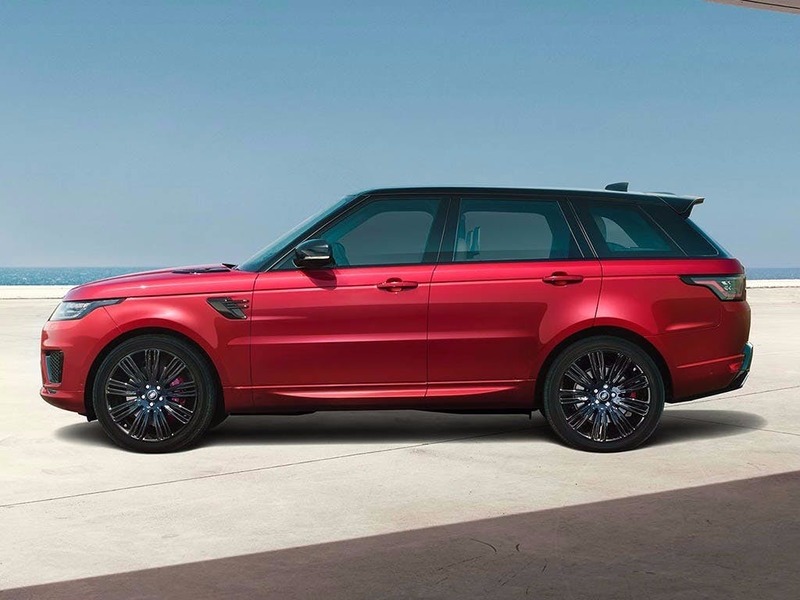 Download the latest Range Rover Sport brochure. 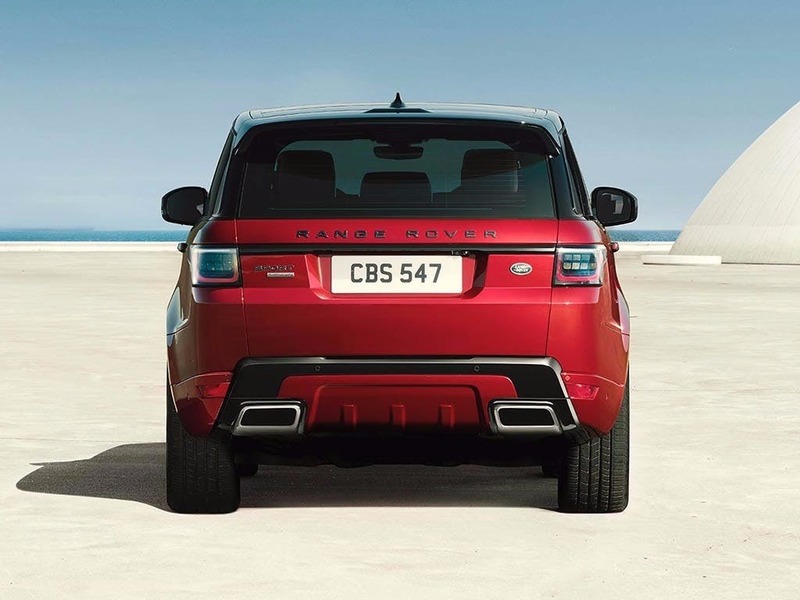 The style of the Range Rover Sport can be seen on both the outside and the inside of the vehicle. It has a minimalist approach, with the focus on a distraction-free and enjoyable drive. The interior has been designed to improve the driving experience, with the Command Driving Position to give you a better view of the road. 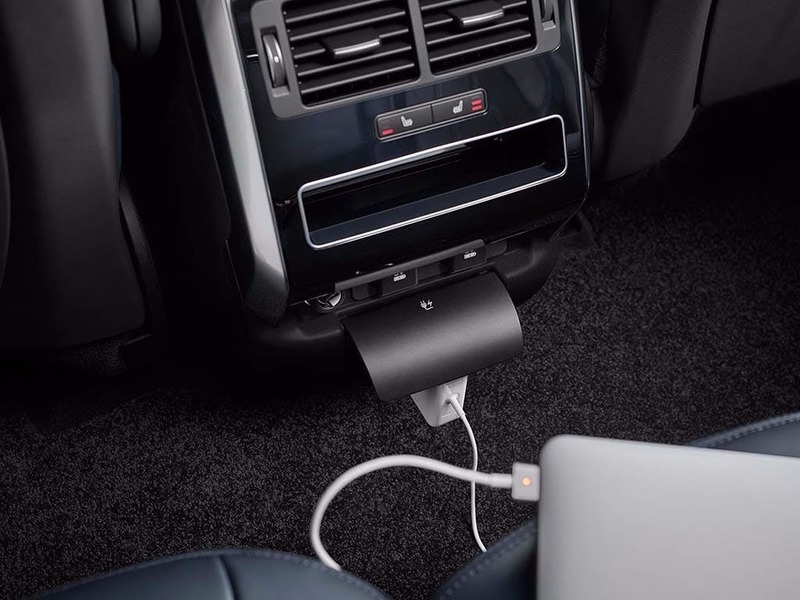 The Range Rover Sport also comes with sumptuous heated front and rear seats. The smooth leather steering wheel adds to the luxury feel of the car. 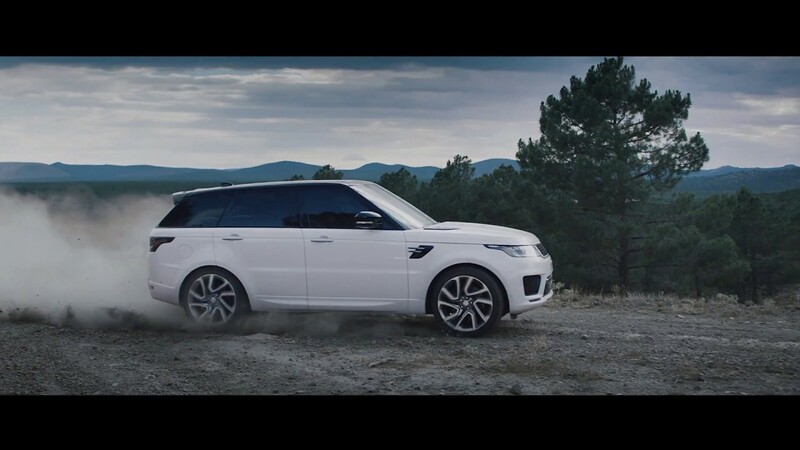 The Range Rover Sport has been designed to be agile and powerful. The emphasis is on creating an incredible driving experience which is shown with the choice of powerful engines available. With top speeds of 155mph and the capabilities of going from 0-60mph in an exhilaration 6.8 seconds. The 3.0-litre diesel engine offers a fuel capacity of 86 litres so that you can enjoy the drive for longer. To ensure a sporty drive, the car features Terrain Response 2 which can help to give you greater control and to give sharper responses. The Torque Vectoring function also improves grip ensuring cornering feels smooth and seamless. 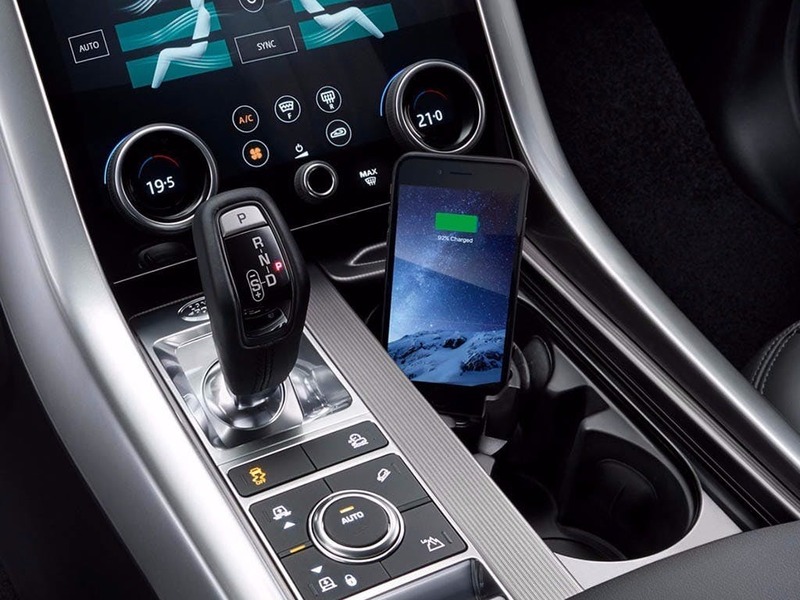 While these features enhance the driving experience, there is plenty of technology for passengers to enjoy too. 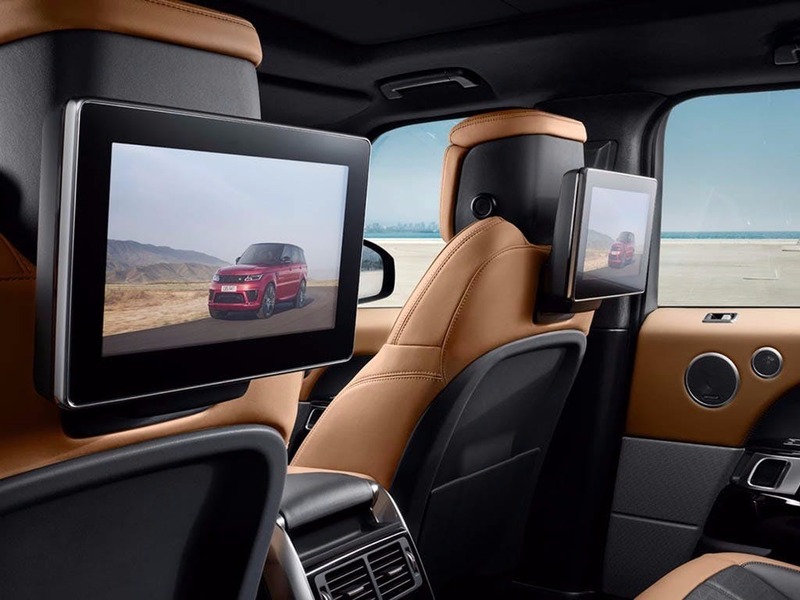 Passengers in the rear seats can enjoy entertainment on 10-inch screens that come with remote controls. 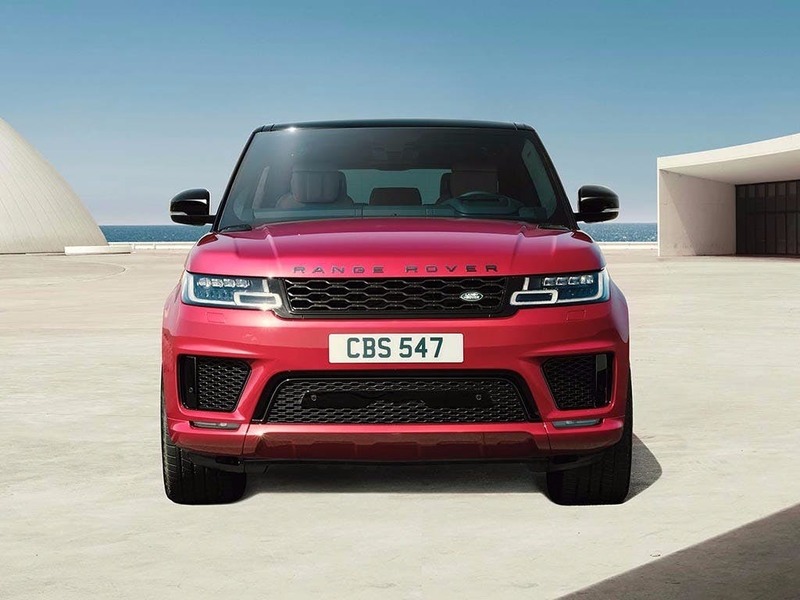 Experience the ultimate driving pleasure with the Range Rover Sport for yourself by booking a test drive at your local Land Rover dealership. If you’re looking for more information or want to discuss the best purchasing options available for you, visit your local showroom or call us to speak to a friendly member of the Beadles Land Rover team who will be on hand to help answer your enquiries. of customers that bought an Land Rover Range Rover Sport would recommend to their friends and family. I was pleased with Beadles Land Rover Watford and would recommend them because of the service I received from Ben Rose. Very professional from start to finish. I'd definitely recommend Beadles Land Rover Watford to friends and family because the service is excellent and attention to detail (especially from the sales person Ben Rose) was perfect. The experience at Beadles Land Rover Watford was great because. I'm from North Wales and this would have been my fifth RRS Autobiography, just made contact and a sales person called Jonathan Leston came back to me. It was a pleasure to do business with him, he worked hard on the deal and I was completely happy. People buy from people and he's a credit to your team. My experience at Beadles Land Rover Watford was memorable because ypu have a beautiful showroom, salesmen who know their products and want to sell you a car (not the case in every dealership believe it or not). Not enough customer paeling on site though. It looks like you have already outgrown the site! My experience at Beadles Land Rover Sidcup was cracking because Marcus helped me out throughout the deal and was very easy to get along with . I'd suggest Beadles Land Rover Southend to a friend because they demonstrated professionalism throughout, care in finding the right vehicle and a commitment to establishing a long term relationship as opposed to simply seeking a quick sale for their monthly figures. 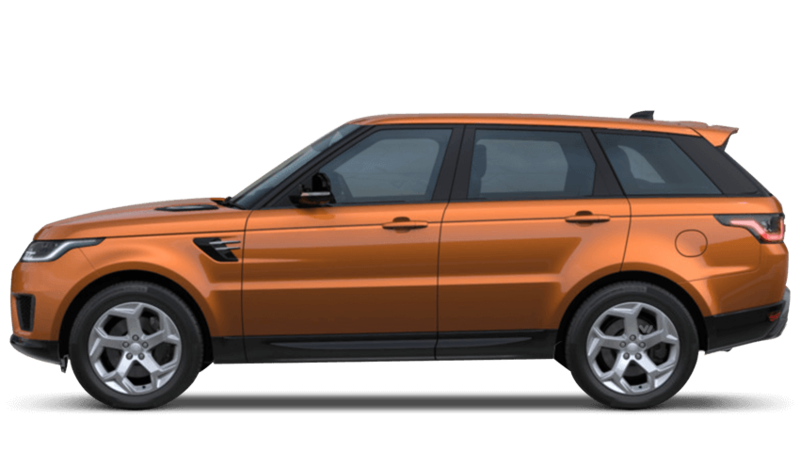 Explore the Range Rover Sport specifications.